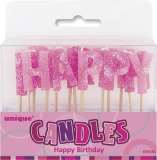 These glitzy pink Happy Birthday candles are perfect for anyones birthday cake! With each letter measuring approx. 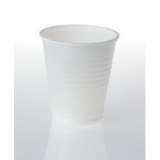 3cm in height (not including toothpick they are supported on), theyre sure to make the cake look as good as it tastes! NB: Shades of pink may vary slightly from image. 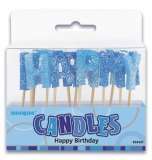 These glitzy blue Happy Birthday candles are perfect for anyones birthday cake! With each letter measuring approx. 3cm in height (not including toothpick they are supported on), theyre sure to make the cake look as good as it tastes! NB: Shades of blue may vary slightly from image. 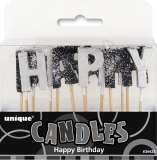 These glitzy black Happy Birthday candles are perfect for anyones birthday cake! With each letter measuring approx. 3cm in height (not including toothpick they are supported on), theyre sure to make the cake look as good as it tastes! Pack of 20 watermelon design umbrella toothpicks, each measuring approx. 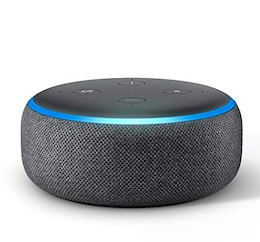 9.5cm in height.